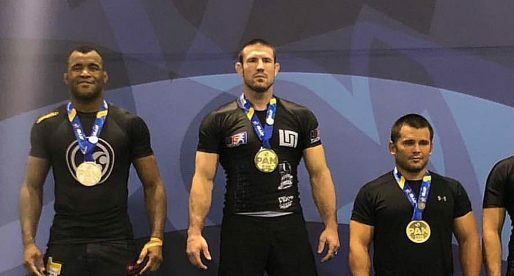 Kristian Woodmansee is a Brazilian jiu jitsu black belt under André Galvão, being also one of the top rooster-weight competitors of his generation. 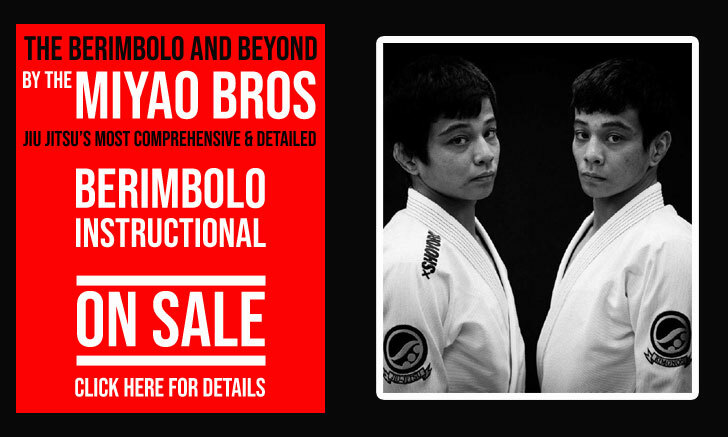 A reputation built in the lower belt divisions of the sport, while competing in a wide variety of grappling rules, including IBJJF, EBI, ADCC, etc – for academies such as Team Lloyd Irvin, Drysdale Jiu Jitsu and Atos Jiu Jitsu. Nickname: Often referenced as the “Dream Killer” which is not a traditional jiu jitsu style epithet, and more of a promotional nickname in line with boxing/mixed martial arts. Kristian Woodmansee was born on November 3, 1987 in Marlton – New Jersey, USA. At the age of 20 Kristian randomly decided to give jiu jitsu a try, choosing Shaun Smith’s Balance Studios academy in Philadelphia, PA for his trial class. 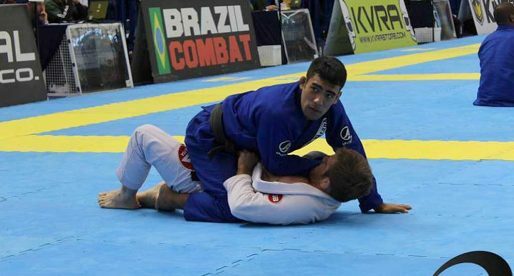 He immediately felt at home on the mats, quickly embedding jiu jitsu onto his day-to-day life. After Kristian earned his blue belt he decided to switch camps in search of a more competitive training environment. He found it at Team Lloyd Irvin, which was at the time arguably the strongest team in the East Coast of the United States. At TLI Woodmansee trained mainly at affiliates, namely with Jared Weiner, Wilson Reis, and JT Torres. Searching for warmer plains Woodmansee (a purple belt by then) parted ways with Philadelphia, and team Lloyd Irvin, moving first to Miami – where he trained with Cyborg Abreu for 10 months, and later Las Vegas, Nevada. Once in Vegas Kristian became affiliated with Robert Drysdale, going on to be one of the head instructors at Drysdale Jiu Jitsu headquarters. 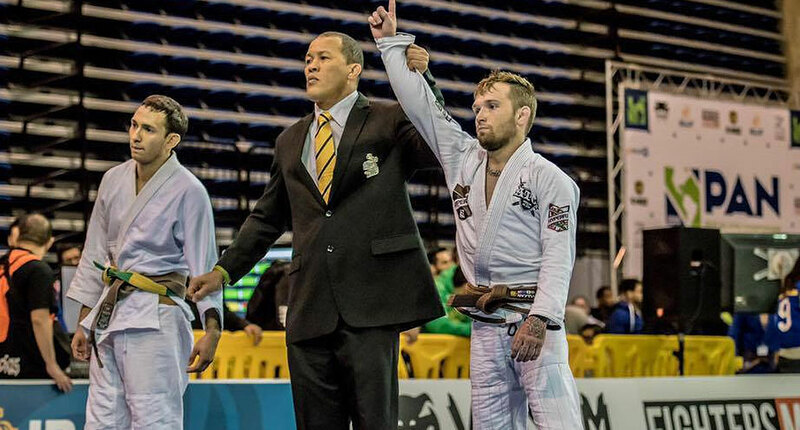 The brown belt promotion came in 2012 from the hands of Robert, after Woodmansee hit the podiums of a few high level IBJJF tournaments – including the Las Vegas Open and the Pan American Championships. As a brown belt Kristian started travelling to San Diego ahead of major tournaments, in order to train at Atos Jiu Jitsu where a few of his old TLI team mates were stationed. As the bond between Woodansee and Atos continued to grow, Kristian decided to switch camps – a move made in 2014. While training and competing regularly, in 2016 Kristian also started working as a grappling coach in Michigan, while also preparing for his professional MMA debut. 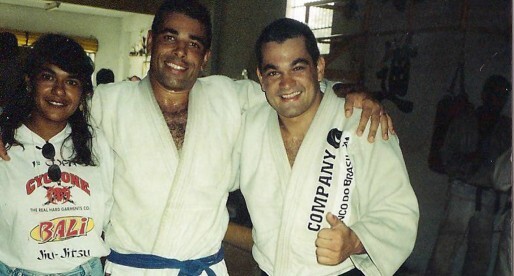 During this busy year for Woodmansee, he was promoted to black belt (December) by Atos team leader, André Galvão. Cover photo by Lisa Lisa Pics.